This summer we travelled with a friend who had never been to China before. 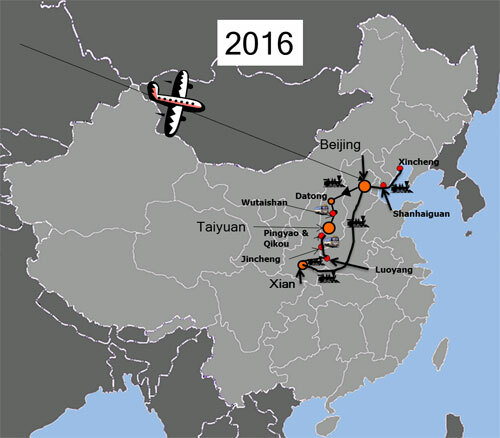 So to give him a good introduction we made a route from Beijing to Xian passing through the province of Shanxi. 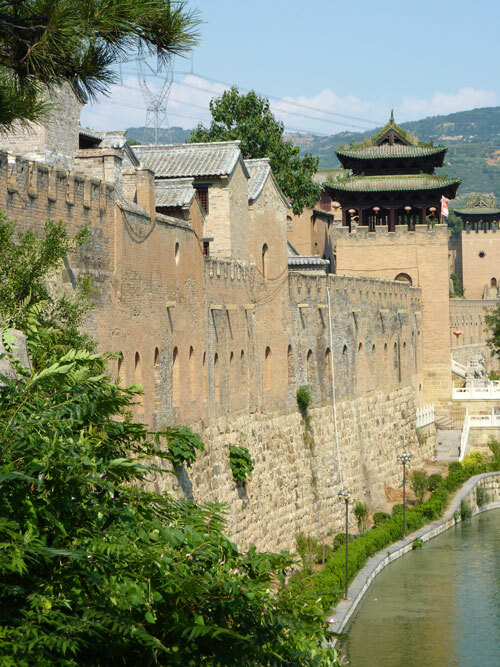 Its a route that took in some magnificent Buddhist cave art, wonderful old towns and castles, the Great Wall and included some of the most beautiful temples in China. Finally finishing up with the Terracotta Army in Xian.